This work by Sabrina Horande (Sab H) is licensed under a Creative Commons Attribution-No Derivative Works 3.0 United States License. Emma Galvin is one of my favorite audiobook narrators. 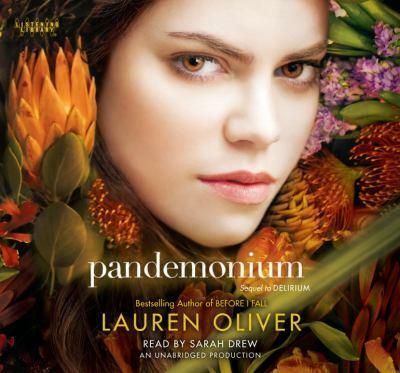 She narrates Isabel from the Shiver series (which I will praise below as well) and Stephanie Meyer's Bree Tanner, both of which are among my favorite audiobook narrations. Thus, I try to listen to any new audiobooks she narrates. 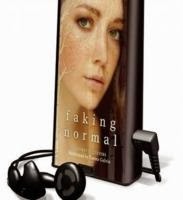 Faking Normal was a breath taking story. In the vein of Laurie Halse Anderson's Speak, it teases you and tackles an uncomfortable subjects. I was very pleased they chose Galvin to narrate. OH, THIS BOOK.This is by far my favorite Colleen Hoover book and I'm including her latest, Ugly Love. 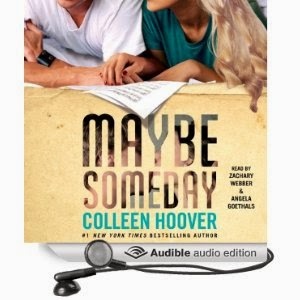 Maybe Someday has a surprise element and a male character that really pulled at my heart. The fact that it has an original soundtrack created for the book might have made me one of the swooniest readers ever. I loved listening to the audiobook and pausing to put the song on as they work on it. The narrators did an excellent job of voicing both characters. This intensely romantic thing has made it to my favorite books of all time. Well, I wish I could say I was as pleased as I hope I'd be to have a solely Cole & Isabel story. For a paranormal novel about wolves, this book sure managed to avoid the paranormal aspect almost completely. It felt more like a contemporary novel about a damaged famous asshat boy and a really dense girl. 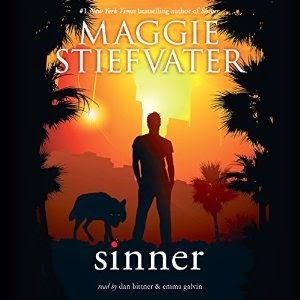 I did like it though and Maggie's words are as irresistible as always, but I wanted a different story--one that was more about wolves and Mercy Falls than about fame and sobriety. About the audiobook narration I has no complains. I really loved both narrators (they are the same as in the rest of the series) and if it weren't for the fact I was listening to it, I'd probably gotten bored somewhere around the first times I wanted to strangle Isabel or slap Cole. Recommended audio? Just for a chance to listen to Cole's earth-shattering voice, yes.